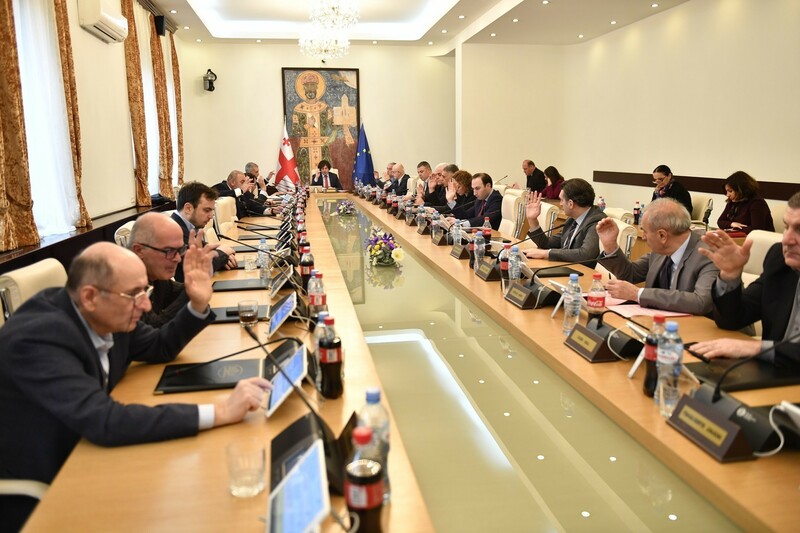 TBILISI, DFWatch–President Giorgi Margvelashvili on Saturday met for more than five hours with candidates for new head of the Supreme Court to learn about their plans and programs. Margvelashvili is continuing his selection of candidates for new head of Supreme Court as he is being criticized by members of his own coalition for using poorly devised criteria. 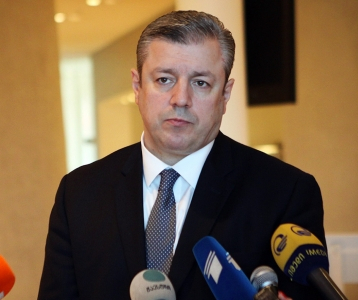 The president’s parliamentary secretary Giorgi Kerenchkhiladze told journalists after the meeting with the 28 prospective chief justices that the final selection of candidates will be processed before the end of the outgoing Supreme Court head’s term expires on February 23. 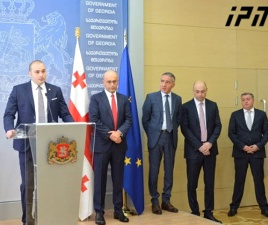 Last week, twelve parliament members from the ruling coalition issued a statement in which they criticized Margvelashvili’s criteria for selecting candidates. The president responded on Saturday that candidates have now begun to register, and there should not be raised questions about the selection process and criteria at the current stage. He said that the selection process was a ‘step forwards’ in terms of strengthening institutions. 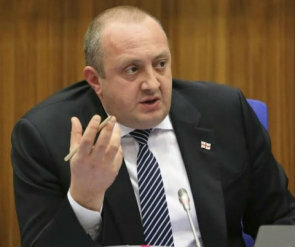 In the end of January, Bidzina Ivanishvili criticized Margvelashvili in a TV Interview. The businessman, who created the government coalition, accused the president of creating the impression that he is doing ‘magic’ in the process of selecting a candidate. The president’s consultations with civil society, politicians and political parties about finding a replacement for outgoing Supreme Court head Kote Kublashvili ran into difficulties last week, when a sizable portion of his own bloc in parliament strongly criticized the criteria for selecting candidates. They criticized the criteria that candidates should not have a background from local or central government or political groups. 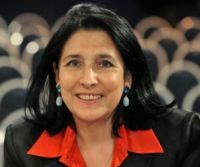 During Kublashvili’s decade in office, the National Movement party under former President Saakashvili’s leadership fired the old judges and tried to start with a clean slate with newly educated judges. But instead of building trust in institutions, the reforms led to the courts becoming politicized and there built up a growing mass of perceived miscarriages of justice. The politicized system of justice lay behind the Georgian Dream coalition’s landslide victory in the election two and a half years ago and prompted the new government to release over half of all prisoners. 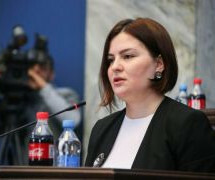 A separate body is planned that will go through a vast backlog of injustice committed with the blessings of the courts during Kublashvili’s term.